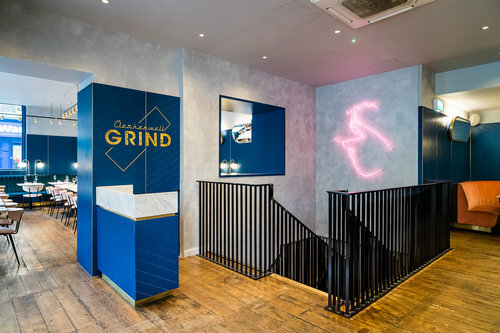 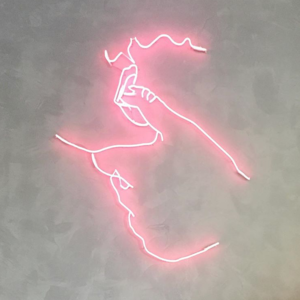 Clerkenwell Grind is the latest outpost of the ultra-successful (and cool) Grind chain, after Soho and London Bridge and Shoreditch among others. 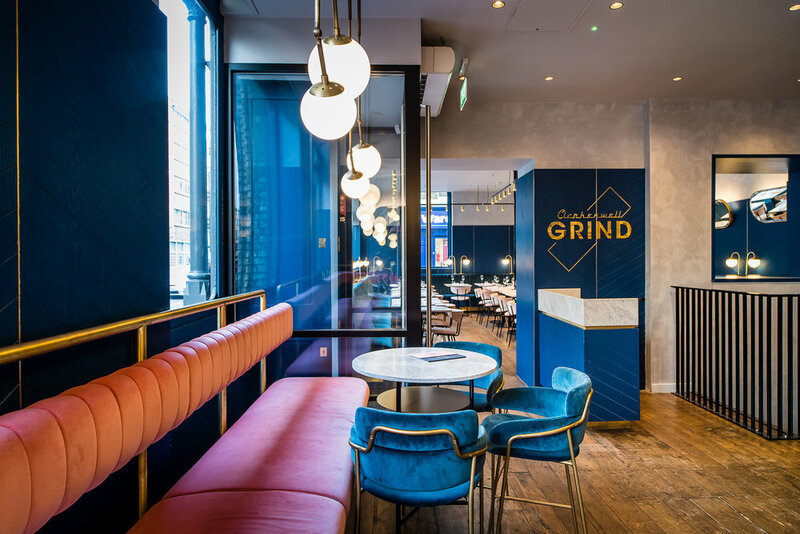 Think all-day restaurant, late-night bar and don't be put off by the moniker, 'Grind'. 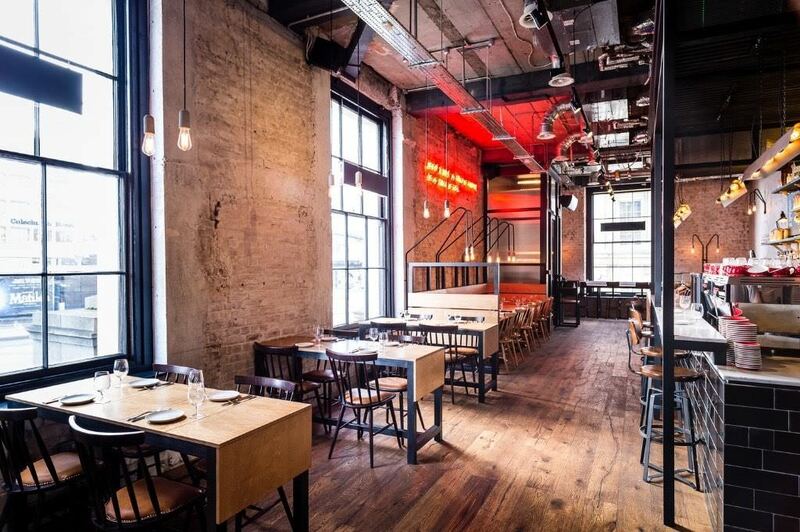 At this one, it's all about the food.